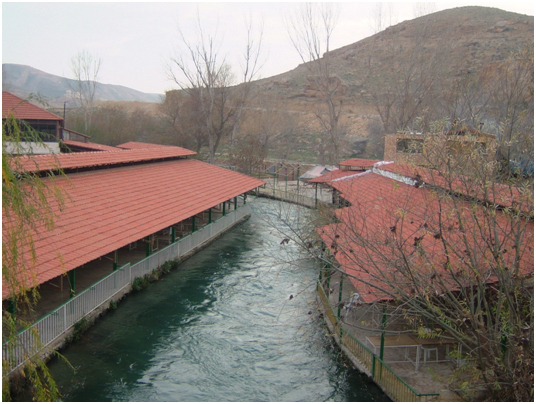 Hima Upper Akkar was established in 2009 and it includes several areas, in Aandket, KarmChbat and Qobayyat. This area extends in the North of Lebanon from Wadi Jhannam to Al Qammouaa, passing through Meshmesh and Fneidik, with an estimated area of 5270 hectares. 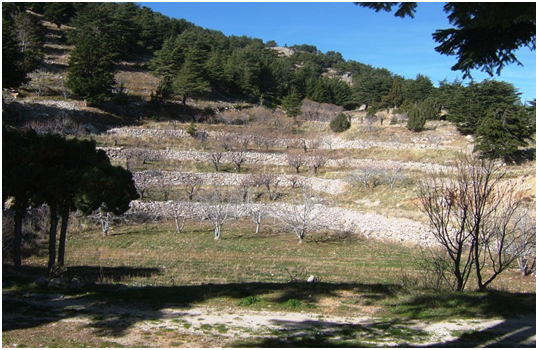 Upper Akkar Mountains are covered with forests of Lebanese Cedar trees, and Excelsa Juniperus, in addition to the presence of rocky slopes and grasslands for grazing. It is known to have the highest forest cover of 21% in comparison to 13% average in the whole country. 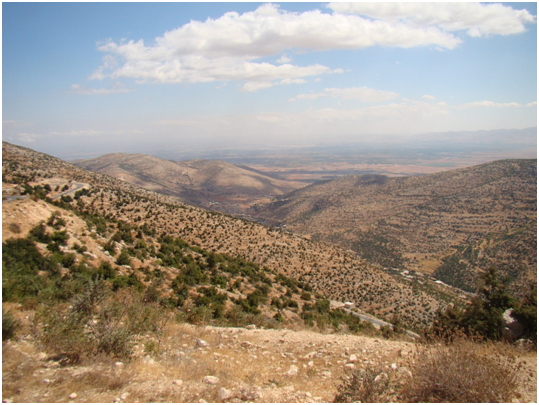 This region is characterized by its high biodiversity (fauna and flora), by which there are at least 500 plant species, unique animal species such as the Persian squirrel and a huge number of birds (about 134 species) including the Syrian Serin that is globally threatened with extinction. 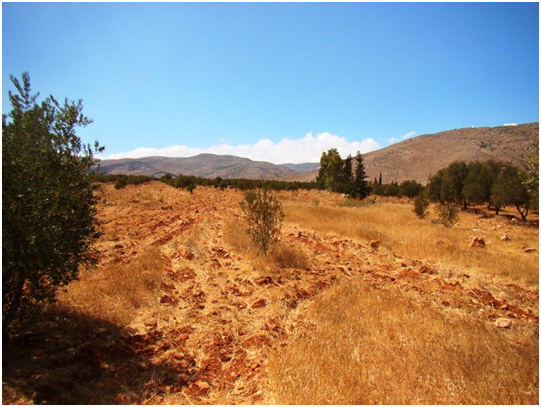 This area is the first entry point for soaring bird migration into Lebanon.